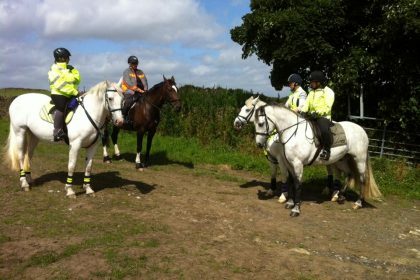 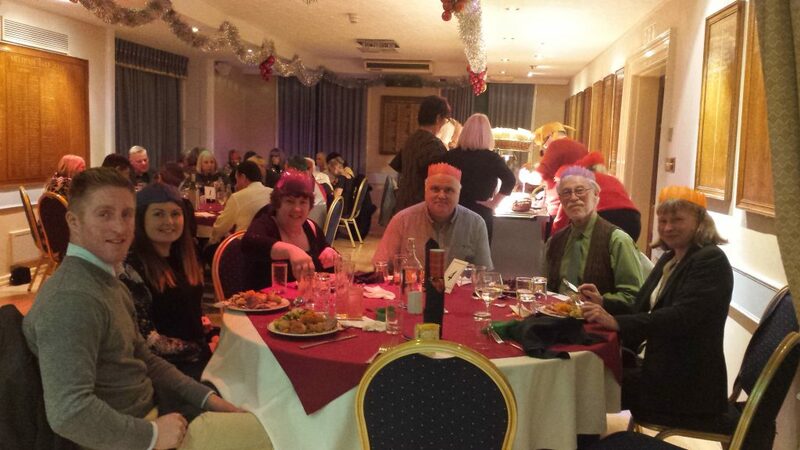 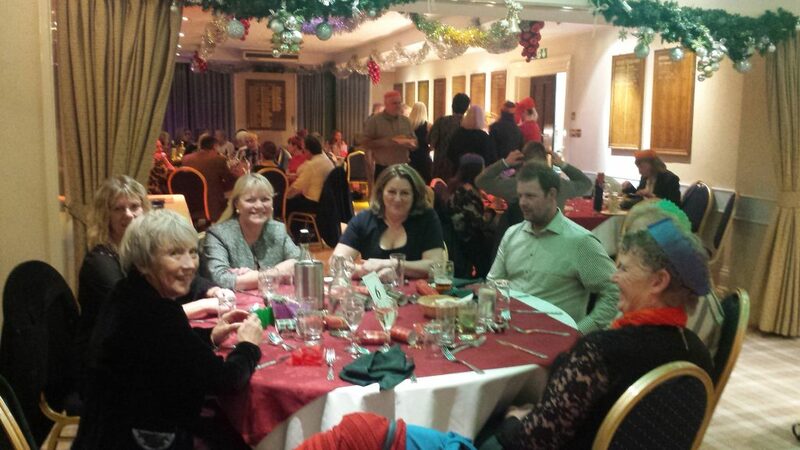 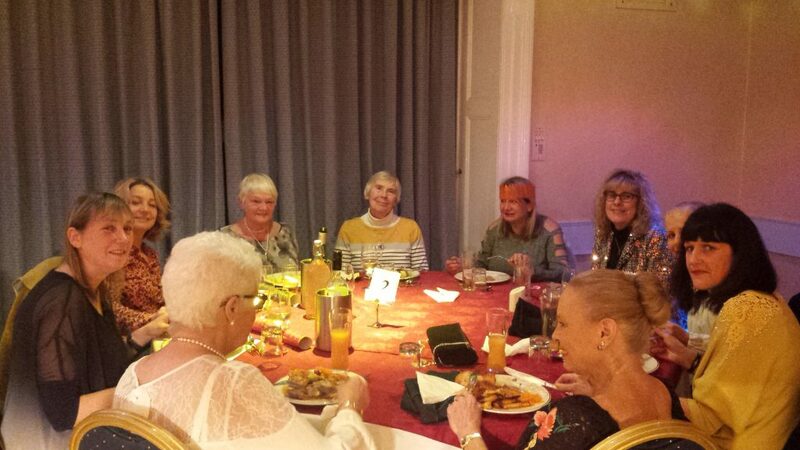 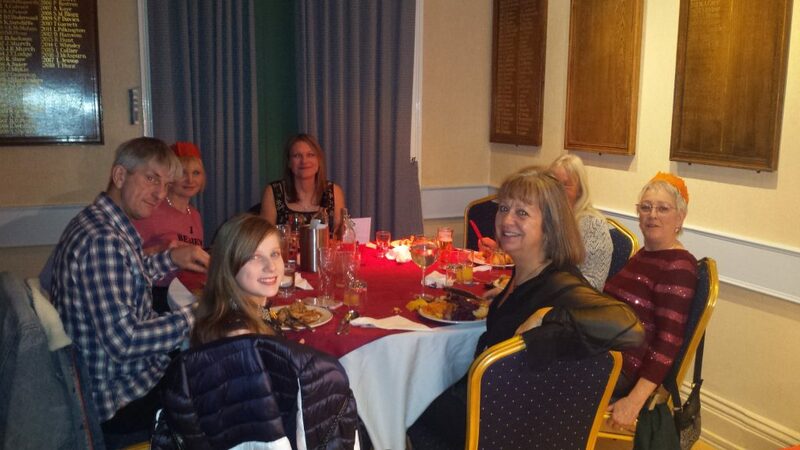 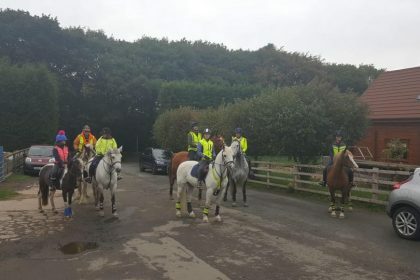 Following a successful year for Kirklees Bridleways Group, we polished it off with an outstanding Christmas Dinner. 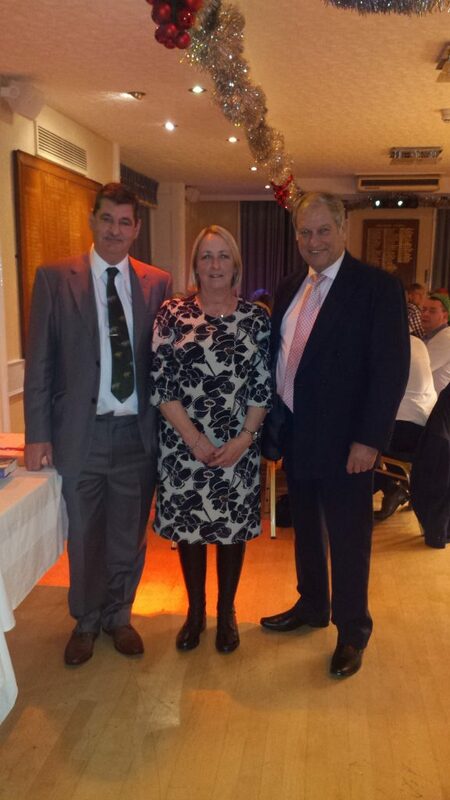 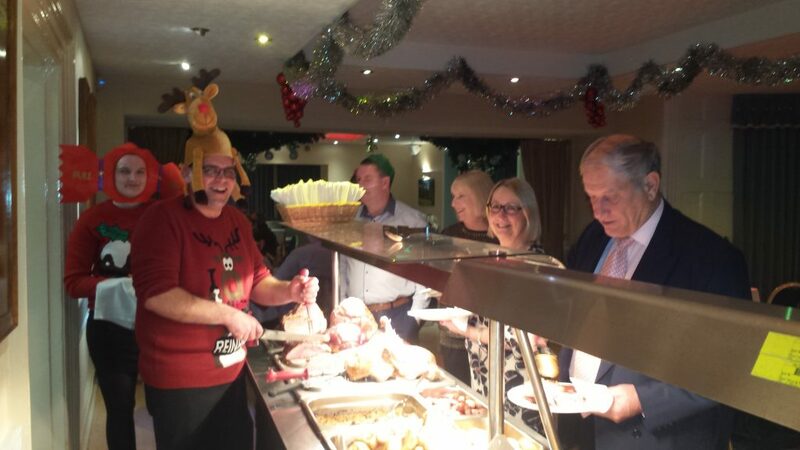 We welcomed world famous ex Jockey and grand national winner Bob Champion at our Joint Christmas dinner. 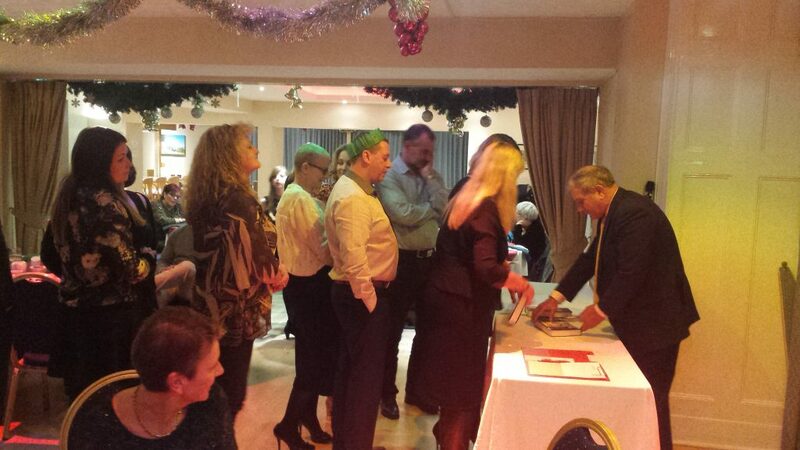 He gave a very inspirational talk and raised lots of money for his charity’s signing and selling his book. 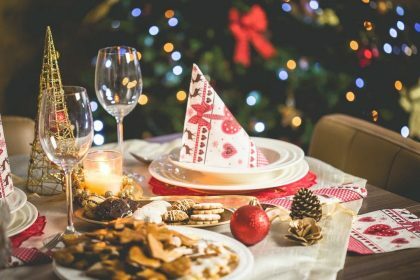 Click here to find and download evidence forms.